According to eMarketer’s latest US ad forecast, Reddit’s advertising business will grow by nearly 55% this year, crossing the $100 million mark. 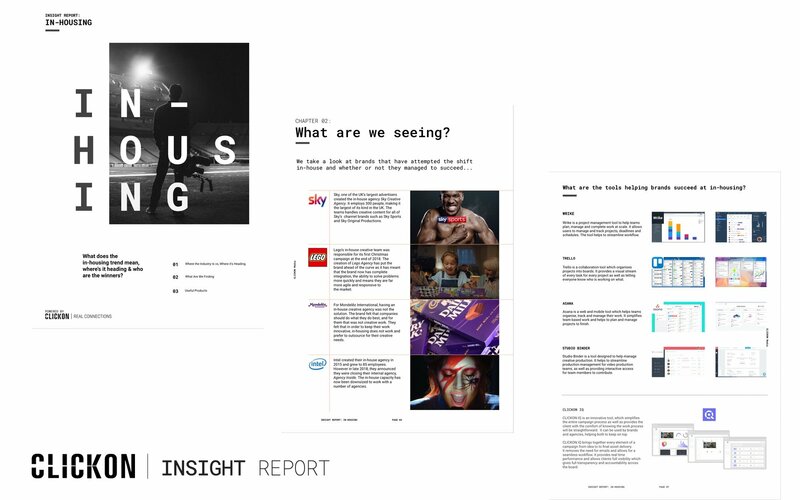 The aggregator/social blog is on track to more than double its ad revenues by 2021. 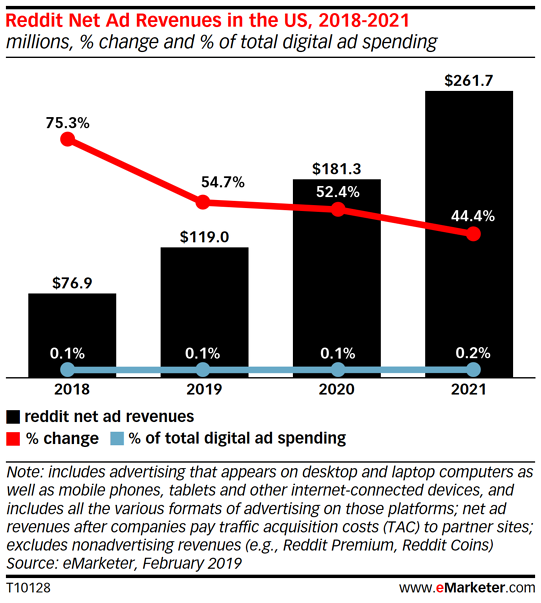 With a projected $119.0 million in net US ad revenues for 2019, Reddit will hold a 0.1% share of the US digital ad market. This market share figure is projected to double in 2021, as revenues cusp $261.7 million. For the majority of online gaming and esports communities, Reddit remains the hub for trending news and debate, with dedicated esports and gaming subreddits tallying millions of subscribers respectively. At the time of writing, the League of Legends subreddit alone has 2, 622,119 loyal subscribers. Reddit is undeniably the primary channel of communication within gaming and esports. It is a platform upon which major publishers interact directly with their fanbase, professional players and teams coordinate PR moves, media outlets jostle for eyeballs on their content and perhaps most importantly, the community voices its opinions, whether it be damning or favourable. The appeal of Reddit to gaming and esports fans lies in its transparent, ‘open-internet’ ethos and its inability to be gamed. Where paid media blends almost seamlessly into user feeds on Facebook and Twitter, Reddit’s model has previously denied this opportunity, relying instead on the subjectivity of its users to decide which content rises to ‘the front page’ to be seen on mass and which content sinks into the abyss. 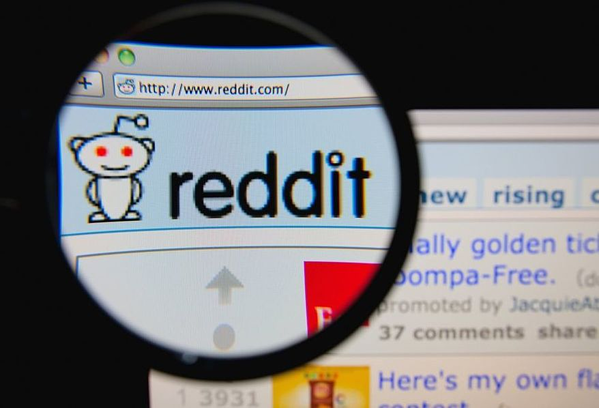 Many publishers, brands and media outlets have tried to manipulate the moderated system in the past and failed spectacularly - occasionally resulting in permanent Reddit bans, strictly enforced by the website’s teams of dedicated moderators. Reddit has repurposed its ad offerings over the past year, presenting a more favourable range of options to brands and advertisers. New ad formats such as autoplay in-stream video, cost-per-click options, app install buttons and ’Top Post Takeovers’ all present options through which brands can have their ads appear prominently on the site’s subreddit front pages. Importantly, the site’s usefulness is not limited to those who have signed up with Reddit accounts or are subscribed to a particular subreddit since any visitor can access trending content, watch videos and discover subreddits. Upvoting, downvoting, commenting and posting functions - the lifeblood that keeps the site ticking - are limited to account holders. Importantly, all site visitors can see ads. That’s not to say that Reddit has solved all the issues that make advertisers nervous. Such is the nature of the gaming and esports audience, controversial content and opinion often rise to the top. Having a branded message appearing in proximity to a post that could be potentially damaging by association remains a concern. Despite the risks, the gaming and esports fans that populate some of Reddit’s most popular channels remain an attractive audience for advertisers, especially when considering that many of these are unique users, meaning they don’t use other social platforms. Marrying the site’s long-standing influence within gaming and esports communities, with the new tools now available to advertisers, Reddit may well become an integral and powerful tool for advertisers looking to reach this elusive audience. Whether these new advertising features will diminish the appeal of the site to its media savvy users - prone to moving onto alternatives quickly if this proves to be the case - remains to be seen.